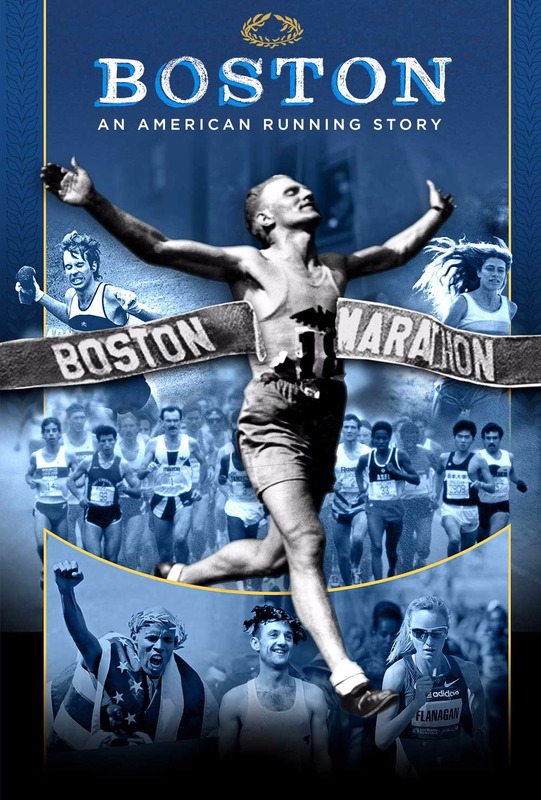 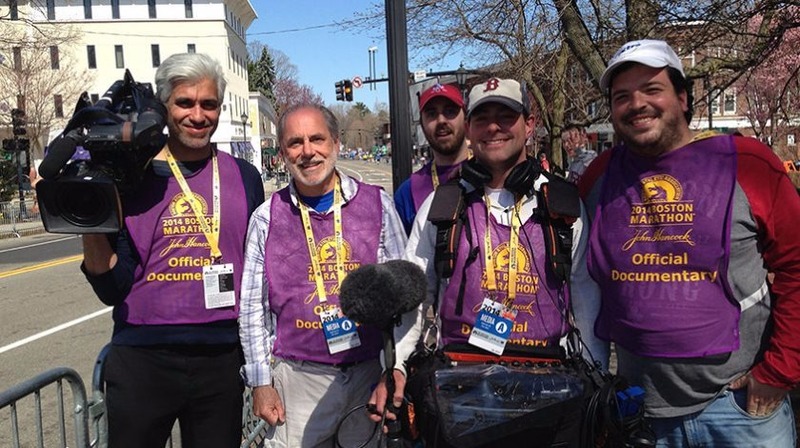 Narrated by Academy Award® winner Matt Damon, BOSTON: An American Running Story tells the story of the oldest annually-contested marathon from its humble origin of 15 runners to the present day. 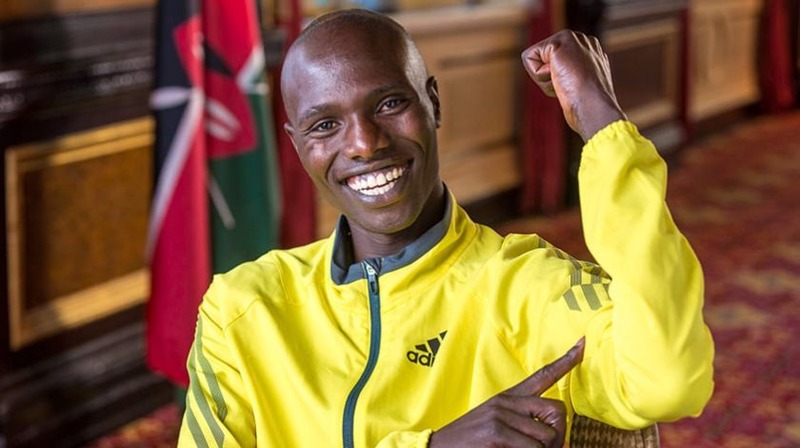 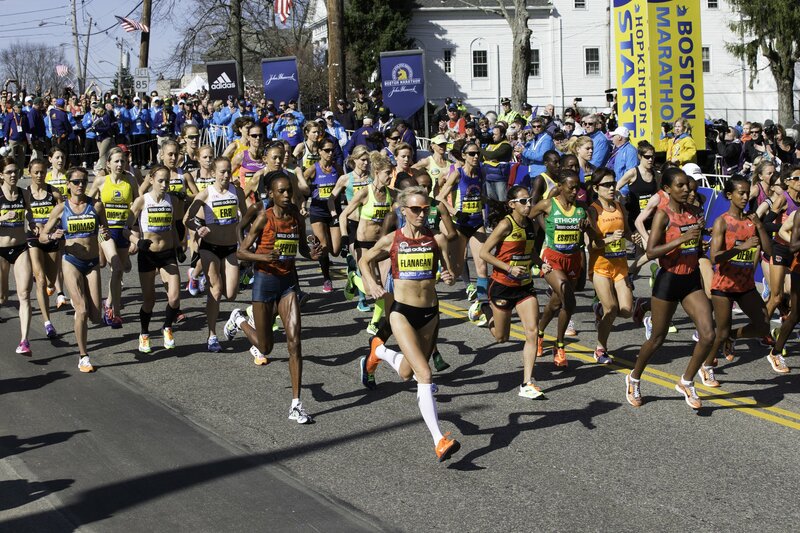 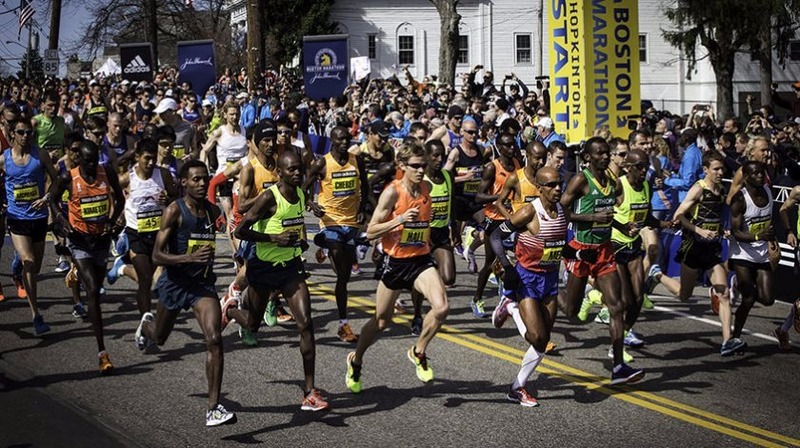 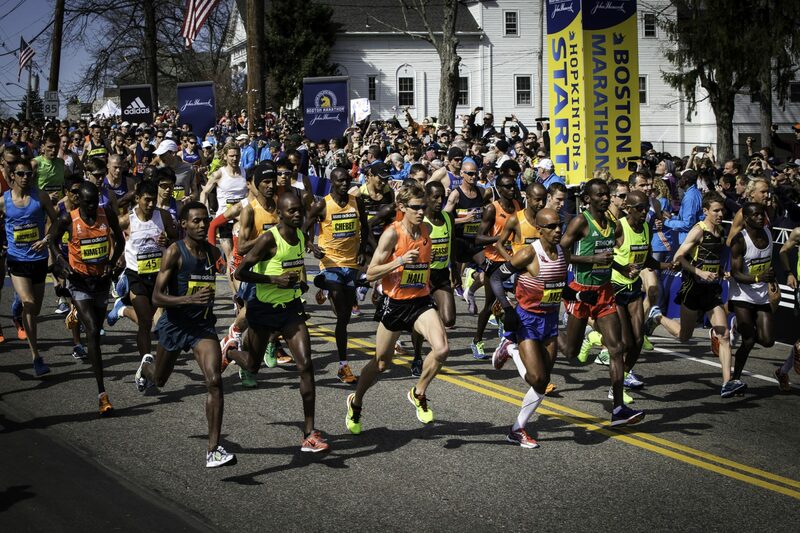 Evolving from a working man’s challenge to welcoming foreign athletes and eventually women, the Boston Marathon is the stage for many firsts and helped pave the way for the modern marathon. 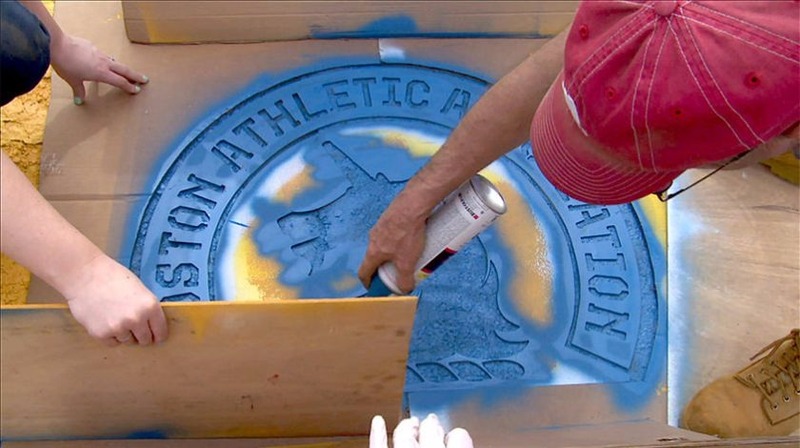 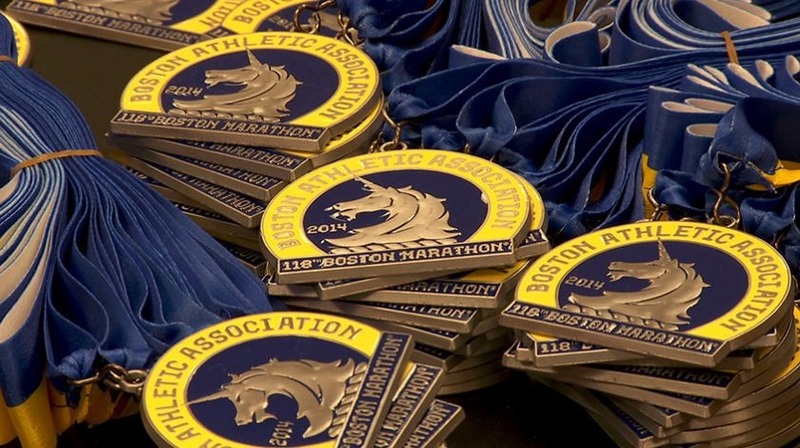 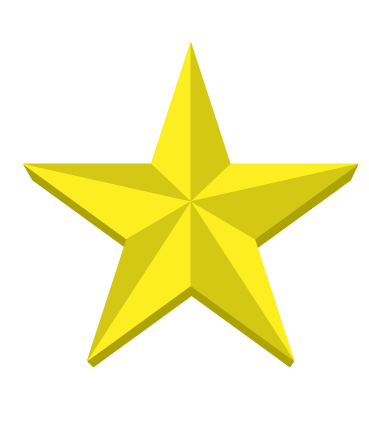 Following the tragic events of 2013, BOSTON records the preparations and running of the 118th Boston Marathon one year later, when runners and community gather in support of one another for what will be the most meaningful race of all. 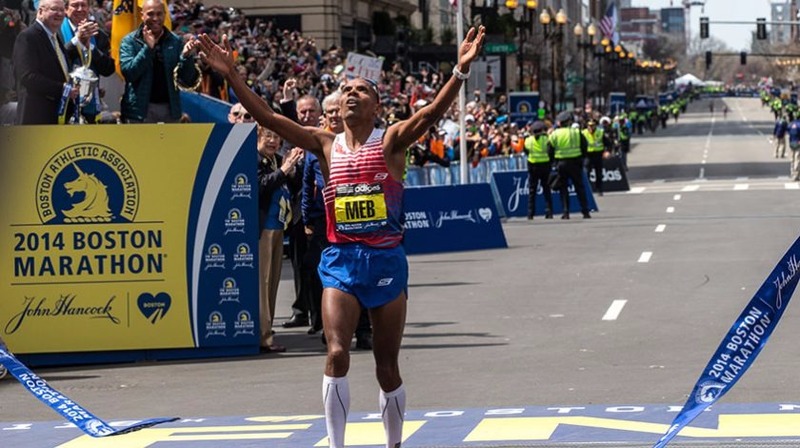 BOSTON is more than a running documentary, it is a timeless story about triumph over adversity for runner and non-runner alike. 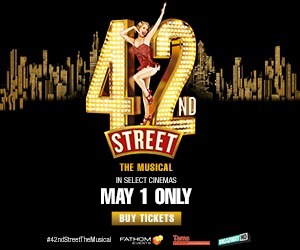 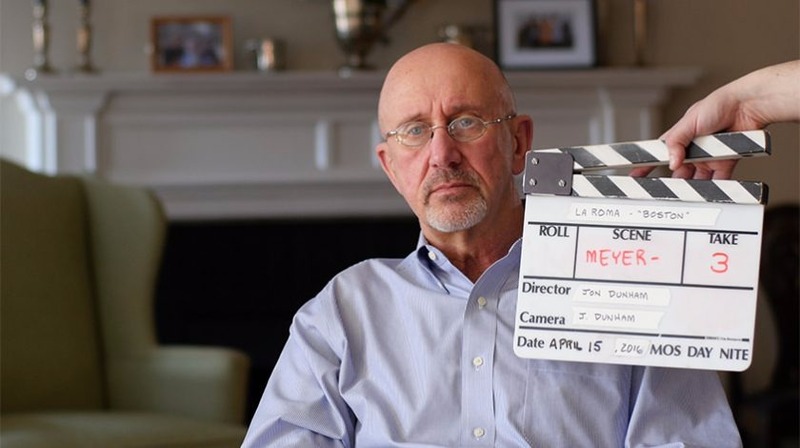 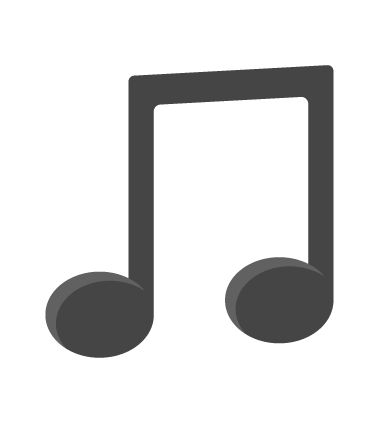 This event also features footage of the Boston Symphony Orchestra recording an original score composed by 4X Emmy Award®-winner Jeff Beal (House of Cards). 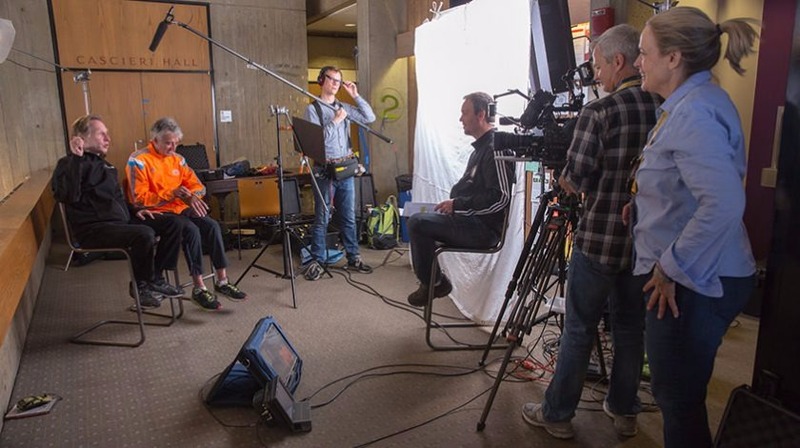 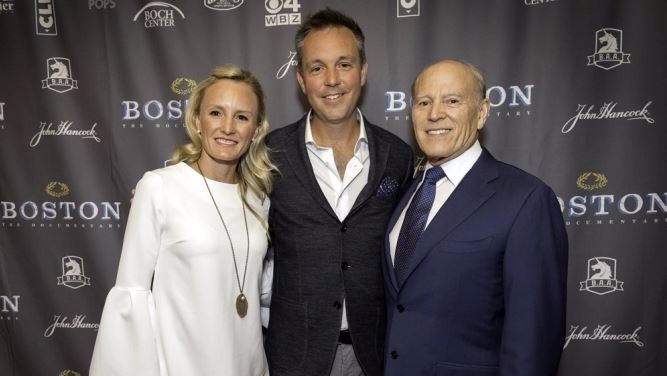 Can't wait to see #BostonTheFilm when it comes back to movie theaters May 9!